Getting into Doctor Warhammer’s secret fortress is easy. Getting into your first choice of colleges isn’t. After the superhero Scarlet Knight is killed, his former sidekick and foster son Bobby Baines is drafted to take on the fallen hero’s mantle and secret identity. He struggles to balance his new responsibilities with his senior year in High School. Will Bobby be able to avoid expulsion when a random locker check turns up his sword? Will he be able to find a way to defeat the giant squid bearing down on his school and still finish his Spanish homework before second period? 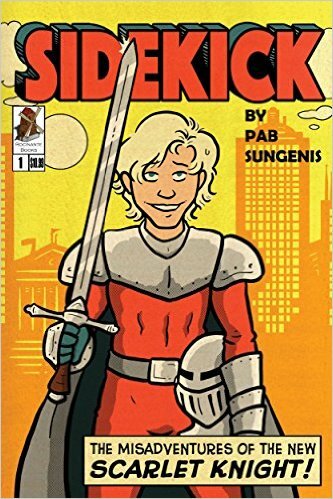 And when the mysterious killer who took out the original Scarlet Knight strikes again, will Bobby be the one to solve the mystery and bring the killer to justice? Or will he be just another victim? 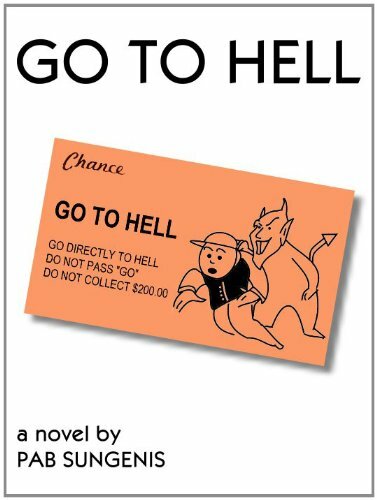 When high school senior, football star, and all around jerk Ryan Harper is accidentally killed, the man he thought was a talent scout hands him a card: “Go to Hell, go directly to Hell, do not pass Go, do not collect $200.00.”Once there, he is offered a fascinating opportunity: instead of burning down below, he can opt to join a new employment program they’re launching to compete with the whole “guardian angel” thing. He tentatively agrees, but eventually discovers that he might just be along the wrong career path. Only Heaven, and a few lucky Community Chest cards, can save him now. Seeking revenge against a bunch of high school bullies, redress from an intransigent school system, and escape from their mundane lives, Jake and his friends Mick, Topher, and Whitey make plans to stage a mock Columbine-style school shooting, fake their deaths, and get out of the country. An audacious plan, but planned meticulously down to the last detail…. 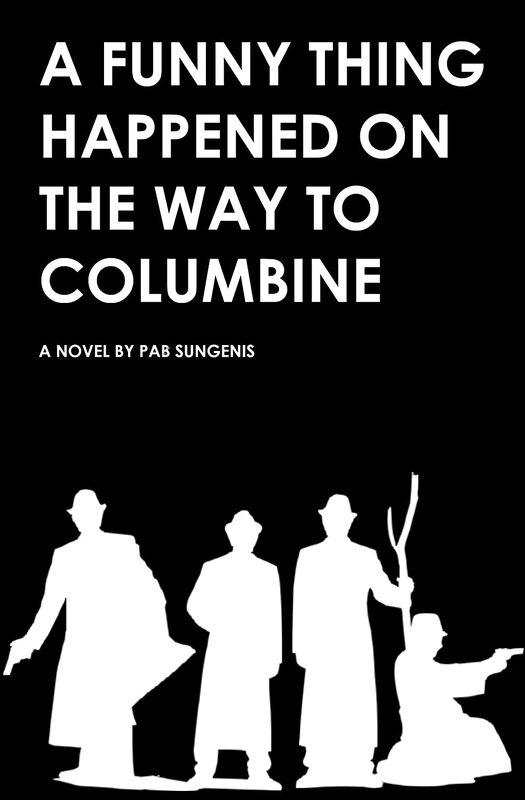 …except for one boy oversleeping, one stuck babysitting his 12 year-old brother, their getaway car being towed with the guns in the trunk, encounters with protesting mothers and bizarre cultists, and the annoying fact that no one bothered to bring any bullets. As obstacle after obstacle is thrown in their path, the boys reassess their plans and their friendships. And when they finally make it to school, things really get interesting. Matthew Lyons has invited his family to meet his boyfriend, Jared. However, when they encounter his friend and neighbor Debbie, they assume that she is the lover he has invited them to meet, and she assumes that the favor Matt intends to ask her is not to cook dinner for everyone, but to act as his “beard” and pretend she is really his girlfriend so his parents don’t find out that he’s gay. This new play contains all the elements of a traditional farce with a decidedly gay twist: slamming doors, innuendo and double entendre, romance, mistaken identities, and a climax that will leave the audience rolling in the aisles.